Our park published on LONELY Planet Update Book and Webpage | Elephant Sanctuary Park in Chiang Mai (Thailand). 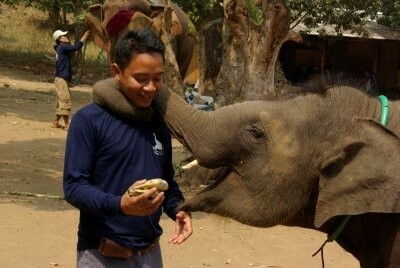 NOwaday Baanchang Elephant Park is in the new update booked for Lonely Planet for South East Asia Already. Also in so many Forums about the Elephants.